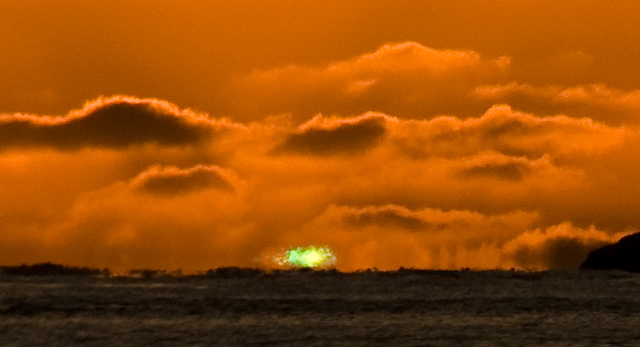 We had a “green Flash” tonight but it was mediocre.Some offshore cloud got in the way. I was mindful that there “may” be a green flash at sunset tonight? It appears a small one did happen! This site http://mintaka.sdsu.edu/GF/observing/advice.html) describes much better than what I could explain. Some low cloud diffused the actual flash,but it was still visible. The best time to see green flashes is in the Winter! After a cold front moves through. The rain cleans the air of all the suspension. That’s critical! The cleaner the air ,the better. Also no clouds on the western horizon. Take a pair of binocs with you and watch from a high spot if you can. 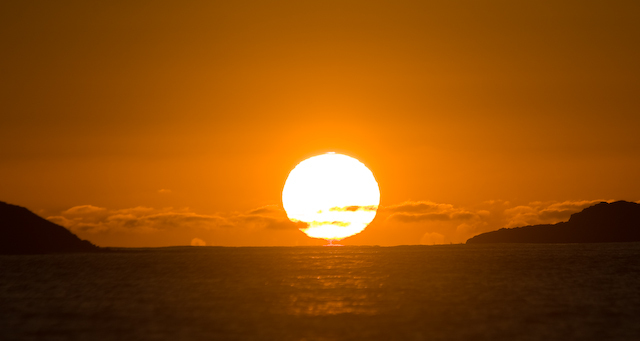 This is the best Green Flash sequence I have shot! I was very happy when it “went”! You never know if the conditions are perfect for this Meteorological Phenomenon to happen! You basically need clean air and a cold layer over the oceans surface! The best time is after a cold front moves through the area. All the rain cleans the air of all the suspension and the cold layer bends the light at the surface! He knows alot more about this than I. From the point of turning,this entire sequence took 3 seconds! This shot was cropped so much that you can see the noise in the shot. I wasn’t fully extended with my focal length and had to pay for it. You need clean,cold air. The best opportunity’s are during winter. Not only do you get more cold layer opportunity’s at the oceans edge during winters,but also cleaner air.When it rains ,all the droplets absorb all those dust particles you see floating around and clean the air. The best viewing is after a Arctic front has passed over. 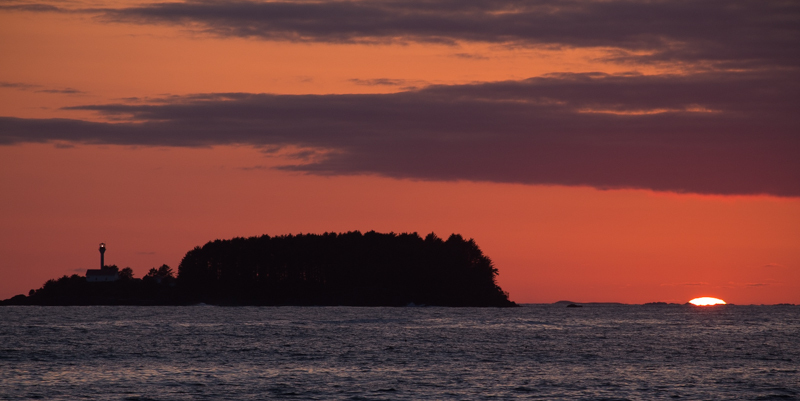 Go out to the headlands at sunset, using a pair of binoculars. Your probably going to see one. The rain in the winter acts like Mother Natures Swiffer! and believe me ,Tofino gets alot of Swiffering !! Good Luck and happy Flashing ! !